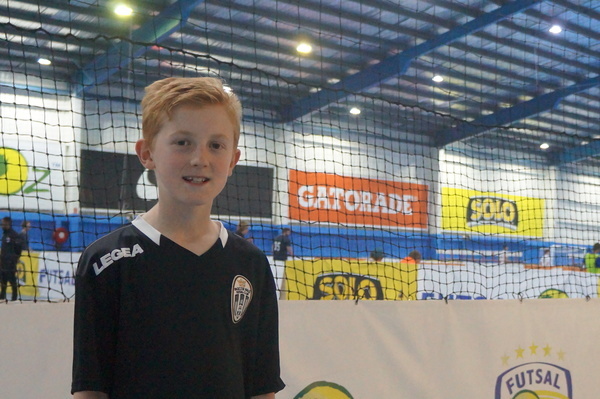 Daniel Fowler at the Mount Evelyn Futsal Centre. 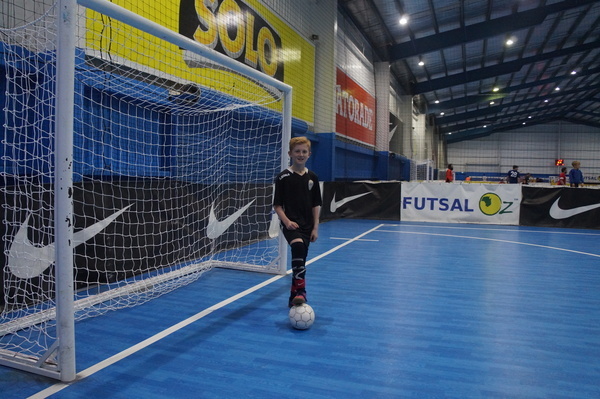 Mount Evelyn Primary School student Daniel Fowler will travel to Barcelona in March for an elite futsal camp – but he needs some help to get there. “I was really surprised I got picked because only a few get to go to the camp in Spain,” the11-year-old told the Mail. 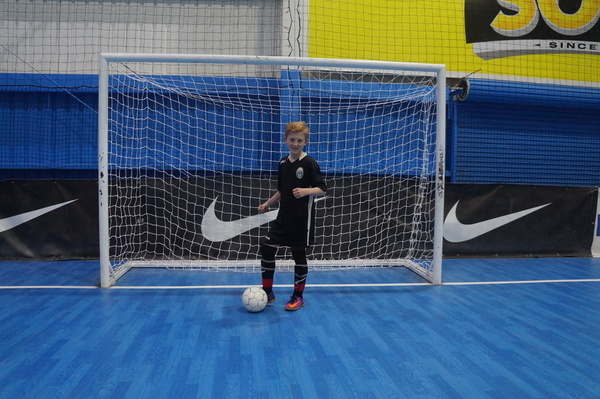 He was selected in the squad after training at an Elite96 training clinic, run at Mount Evelyn Futsal Centre. 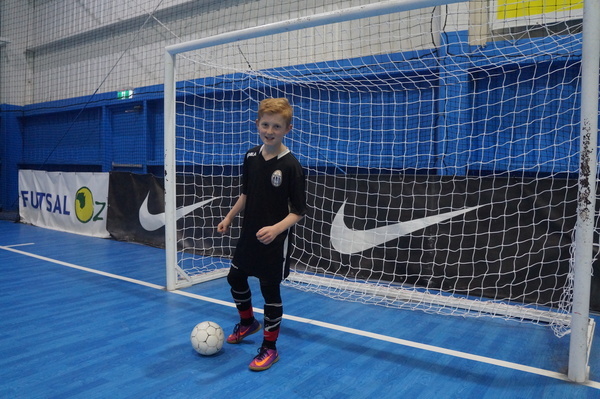 “Only 12 from each age group in Australia are selected and they will train with kids from Spain, Brazil and the USA in Barcelona for eight days” his father, David, said. 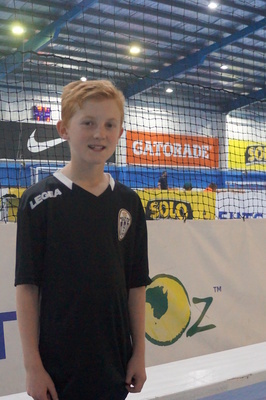 Elite96 is a futsal talent identification program and the Mount Evelyn clinic was in the hands of a professional coach and a player from Spain, supported by local coaches. “The whole family is really excited for Daniel and now we are working hard to raise the money for his trip,” David said. A range of fund-raising activities are happening, right down to Daniel pounding the neighbourhood pavements selling chocolates. “Some people have been really happy for me and bought lots,” Daniel said. It is a family affair, with David, wife Belinda and daughter Madison organising barbecues, cinema nights and trying to get a Bunnings sausage sizzle happening. 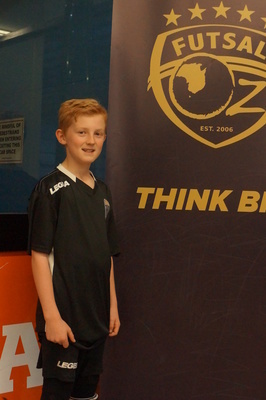 The Mount Evelyn futsal centre is supporting the cause, as is the Monbulk Rangers Soccer Club. “People are being really supportive and we have set up a GoFundMe page for anyone who would like to get involved,” David said. Daniel manages to combine his active sporting pursuits with school. 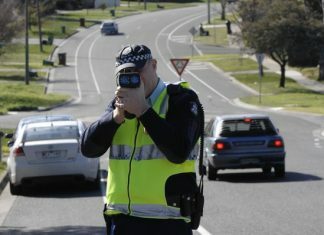 “I’m going all right but I have to fit a in a lot of practice,” he said.